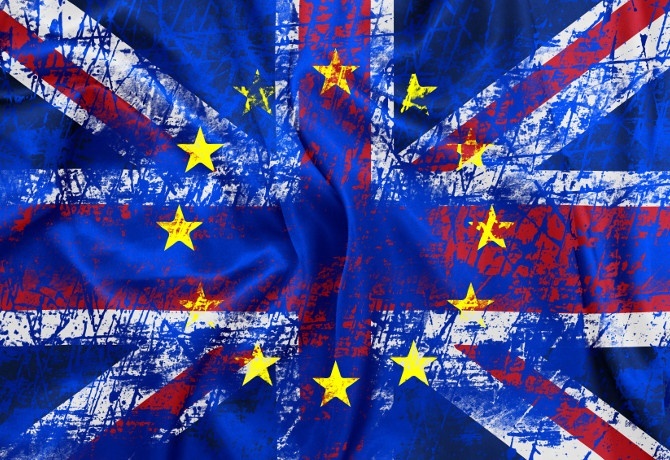 B2B Marketing Leaders: what's your response to Brexit? B2B Marketing Leaders: what’s your response to Brexit? At 4am this morning I found myself wide awake, thinking: what does Brexit mean for my business? And then it struck me. I am not responding in the right way. The only question I should be asking myself is: how can I best support my customers to survive, and ideally thrive, in this uncertain world? My team and I work mainly with B2B publishers, information providers and event organisers. Their customers will have a desperate need for information, data and insight right now that will help them navigate the rough seas ahead. More than ever, they will need to attend events to hear experts speak and meet up with their peers to find the best way forward. Likewise, other types of B2B organisations, like software providers and professional services, should find similar demand for the cost-saving and performance enhancing benefits they offer – if they have a truly valuable proposition. Try not to think about how you’re going to keep your job or how you’re going to protect your marketing budget and head count. Rather focus on how you’re going to help your customers get through this. What do your customers need right now? How can you ease their pain? How will you ensure that your product addresses their burning needs at uncertain times? How should you deliver your products and services in a way that makes them ‘stress free’ and efficient to consume, while having maximum positive impact? How can you create a leaner, fitter, stronger marketing function? How do you cut the wasteful spend – without reducing the marketing investment that is essential to serving your customers and finding new customers? How do you properly embrace high performance inbound marketing with content-led lead generation via social, PPC, SEO and events, and then nurture these leads well to make them truly ‘sales ready’ for a more efficient and effective sales function? The type of challenge a marketer encounters is not what defines his or her success or failure. It is how each challenge is faced and dealt with that can make or break a marketing career – and a business.